We stock used skates available to rent. Give us a call on 95508007 and let us know your size. 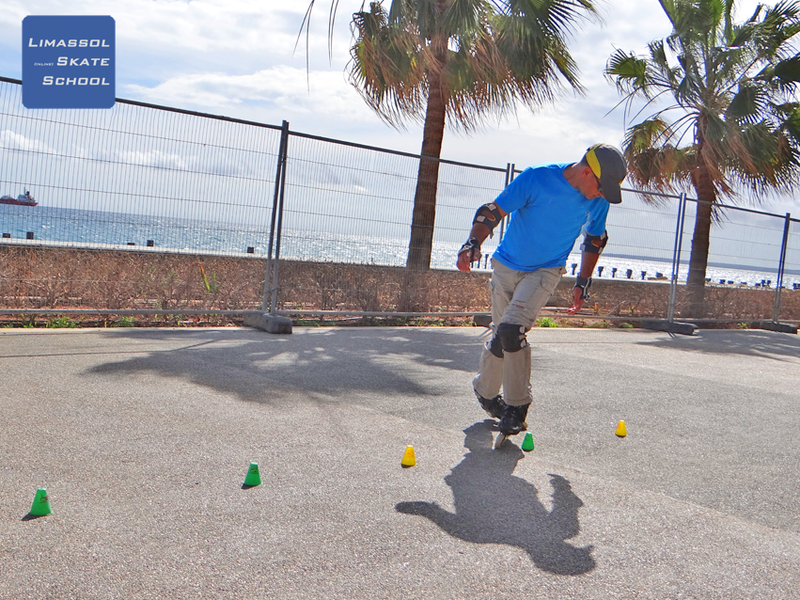 Cost to rent skates is €10 per class. We also have protection pad sets available to buy from €25.